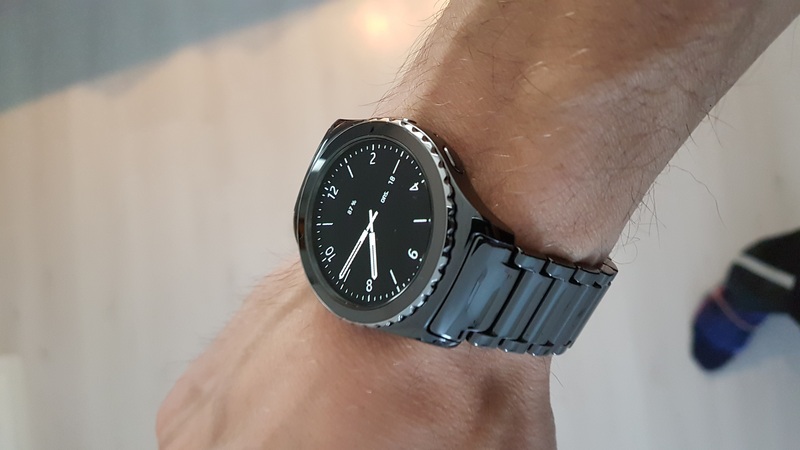 My favorite band for the Gear S2 Classic! 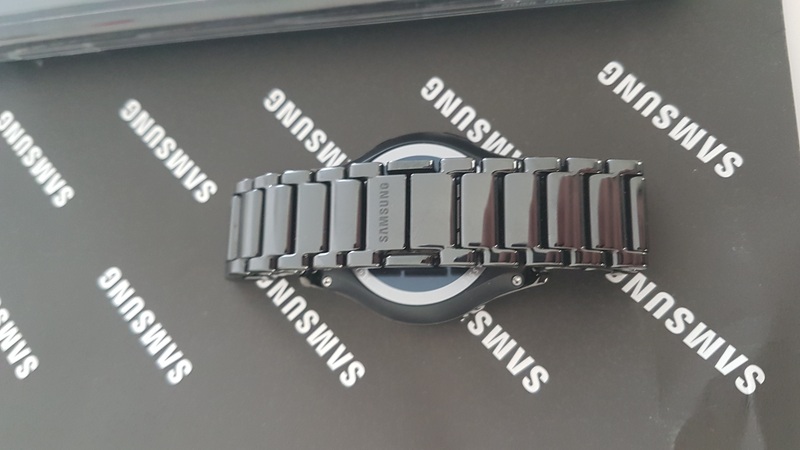 Samsungs Black Ceramic Band looks sweet on the Black Classic! New 2017 KTM Sx 50! 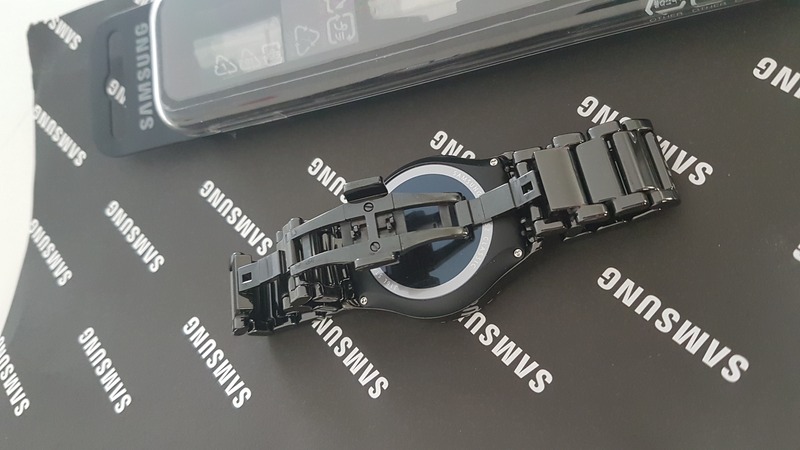 where can I buy this band for my Samsung gear s 2 classic? 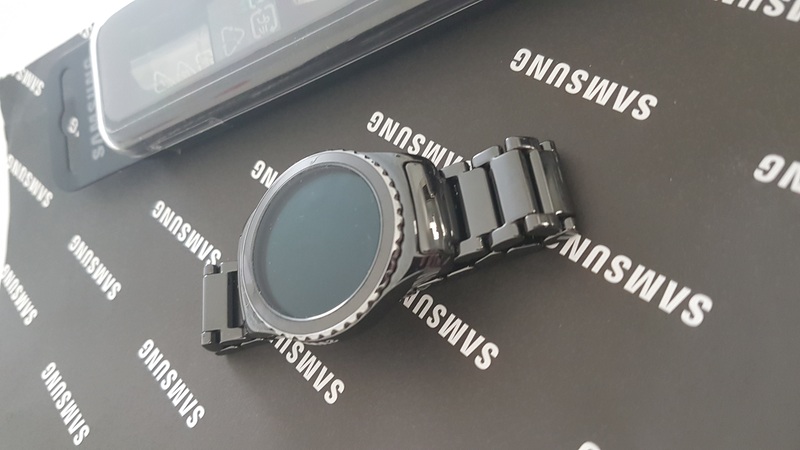 But notice samsung did only sell it some countrys, and that´s why you not see many review/videos on it i guess. 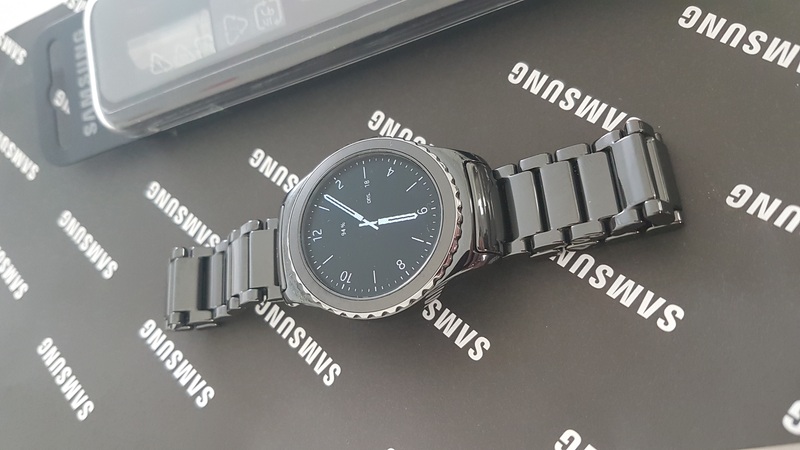 But when i look now i can´t find it anymore tho, maybe they have stop sell it. 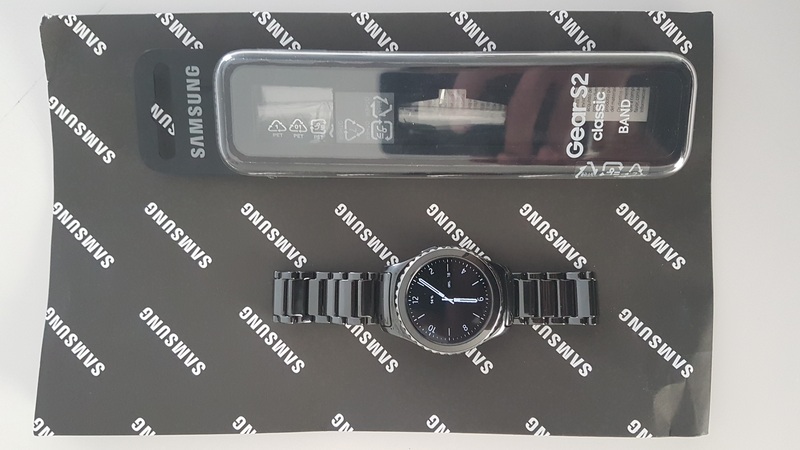 I did find some other brands on amazon that try make same style, but it´s not samsung tho.